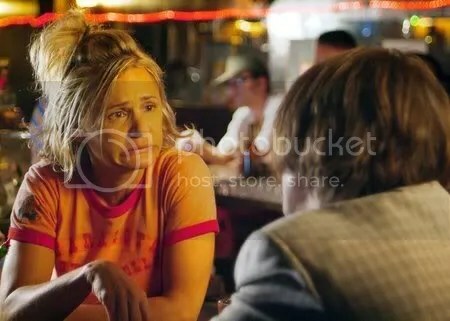 Full Grown Men , an indie comedy in which Amy has a cameo, will [finally!] be released to DVD on August 25th. Amy plays a vulgar bartender and you can watch outtakes from her scene here (audio is definitely not safe for work! ).